Recently, we started an exploratory series with our college campuses. During each installment, we’ll focus on one Unitek campus, its programs, and the surrounding area. Today we’re going to take a look at one of our campuses in Northern California: Unitek Sacramento! 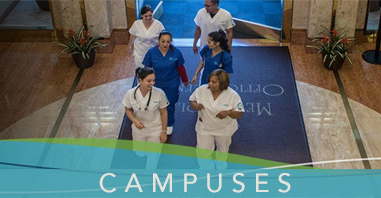 The Sacramento Campus offers various programs that can be completed in a year or less. These include dynamic curriculums that provide Medical Assistant training and Vocational Nursing coursework. Additionally, students have access to healthcare facilities, applied training, and professional instruction. 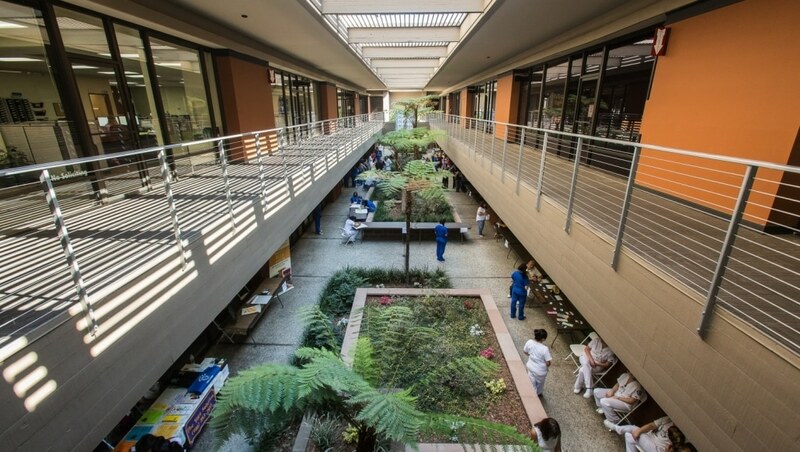 + In 2006, Unitek College opened a branch campus in Sacramento and began offering a Vocational Nursing program with approval from the Board of Vocational Nursing and Psychiatric Technicians (BVNPT). + In 2011, the Sacramento Campus was awarded accreditation by the Accrediting Commission of Career Schools and Colleges (ACCSC) for an initial three-year period. + In 2012, Unitek College achieved a major regulatory milestone: The Sacramento Campus received approval to participate as a Title IV awarding institution. + In 2013, Unitek Sacramento moved to a larger facility. + In 2014-2015, the Sacramento Campus was recognized as a “School of Excellence” by the ACCSC. This award commends institutions for their commitment to the rigors of the ACCSC endorsement as well as their efforts to maintain the highest levels of success among their students. The Sacramento Campus is located near Commerce Gardens and the American River. Within distance of the Capital City Freeway, the campus is near several estates, schools, and eateries. Other nearby attractions include Raging Waters Sacramento and a Cal-Expo Race Track. And here are some other facts about the Sacramento Campus. + Class Caps. 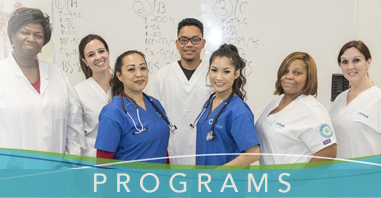 The Medical Assistant program at Unitek Sacramento utilizes class caps—specifically, MA classes are capped at 30 students—which allows instructors to spend more time with each student. + Morning & Evening Hours. Generally speaking, Unitek Sacramento is open on weekdays from 8:00 am to 10:50 pm. Occasionally the campus is also open on Saturdays for testing by appointment. The MA curriculum at Unitek provides students with a comprehensive understanding of the Medical Assisting profession. Simulation training and supervised externships also allow students to graduate with practical experience on their resumes. In addition to gaining an updated resume, Unitek graduates may find work in clinics, doctor’s offices, hospitals, nursing care facilities, and other medical settings. + How do I find Medical Assistant schools near me? Our article may help—read it here. + How long is a Medical Assistant training program? We delve into this question here. + Where are some of the places MA’s work? Learn more about MA careers here. Sacramento is not only the capital of California, but it is the sixth largest city in the state and the thirty-fifth largest city in the country. In present day, the city is primarily known for its diversity, progressive contemporary culture, and farm-to-table restaurants. One of its many notable areas is the Old Sacramento Historic District, which is a U.S. National Historic Landmark District. Sacramento’s official city website provides plenty of information for residents, businesses, and visitors. To learn more, check out the “Visitors” tab on the city website. It offers the following sections, not to mention a virtual tour! If you’d like more information about our Sacramento Campus, please contact us at 888-518-6601 to speak with a friendly school representative!